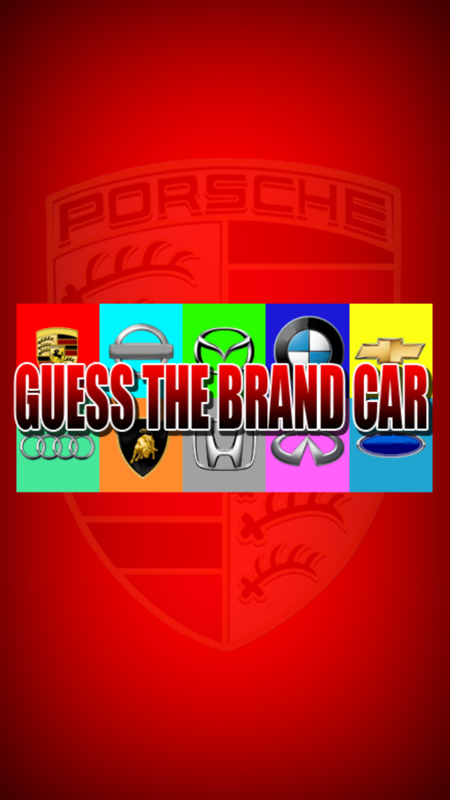 Guess the brand from hundreds of logos car! This is another hi guess the brand game with levels you can walk through without any restrictions! Merry Christmas! Playing is pretty simple: Just walk through the logos in levels, take one logo and you're shown a series of scrambled letters, out of which you have to make a word that you associate with the logo. If's pretty like the logo quiz game, but it's simpler since you don't have do deal with all the letters. As the creator of Logo Quiz, Icomania, and 1 pics 1 word, we now present you the new puzzle adventure - Guess The Brand Car - Logo Quiz! Download the top trending game on the market for free and begin the icon mania right now! 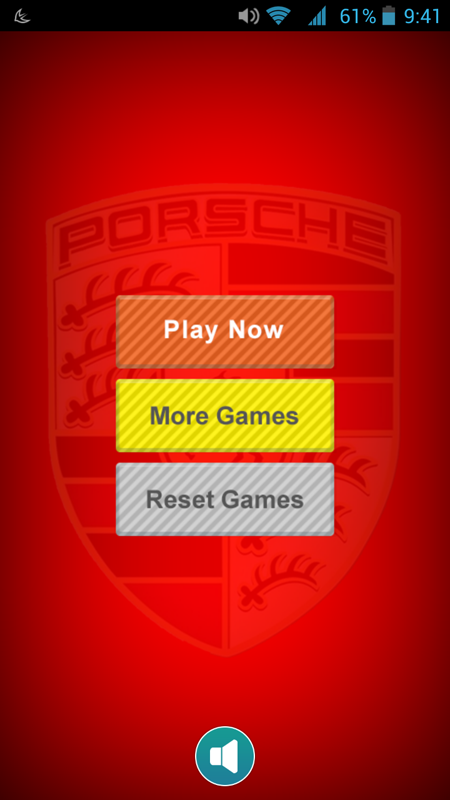 "Guess The Brand" is a highly-addictive game. Take a look at icon and guess what's the word! This Logo Quiz game will keep you happy!